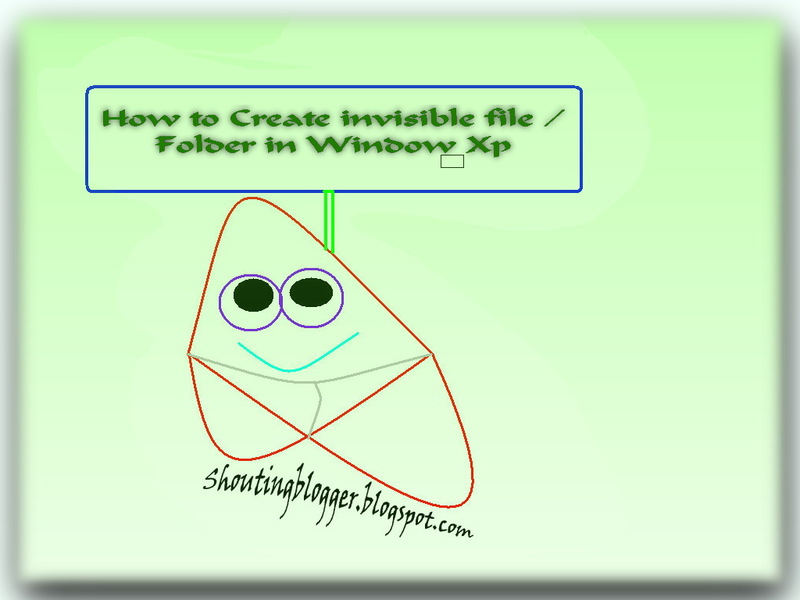 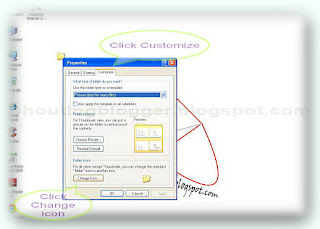 Creating an Invisible folder or file in window xp is too easy by simple using windows Folder option to make folder invisible and using special keys combination of computer keyboard for hiding Folder name, In this Article we are not using window's hide option to make a folder invisible , Actually " folder is visible but invisible " . 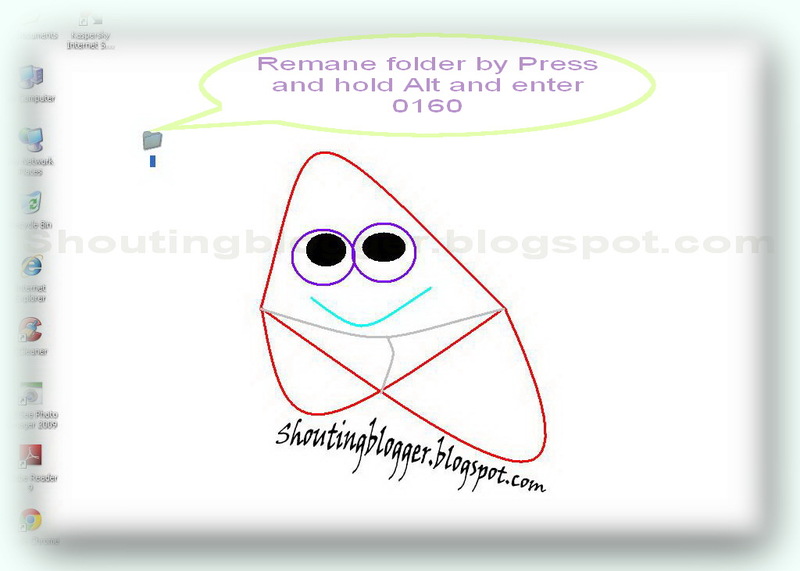 Folder is visible for Operating system but it is invisible for Windows user . 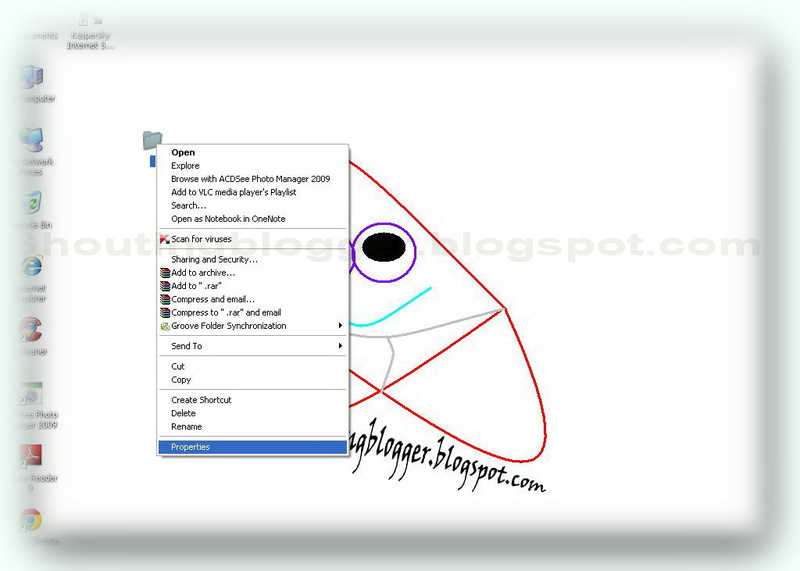 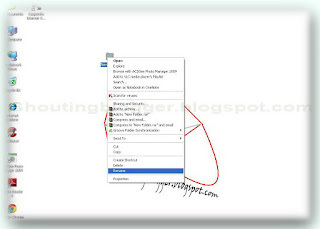 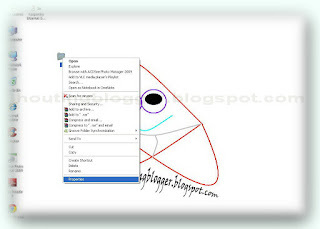 This method is best for hiding and making file invisible because by doing so , no one can find out your File except you, because by using this method we are making folder name invisible too , due to which window search keeps on failing , however there is a drawback in making folder invisible , Arranging icons by name , size or type reveals a blank space or mass selecting folder Directory also Reveals invisible folder , Don't worry there is also a fix for this method , just hide your folder to get rid showing invisible folder blank space .